Tribute to The Hellenic Eatery !! 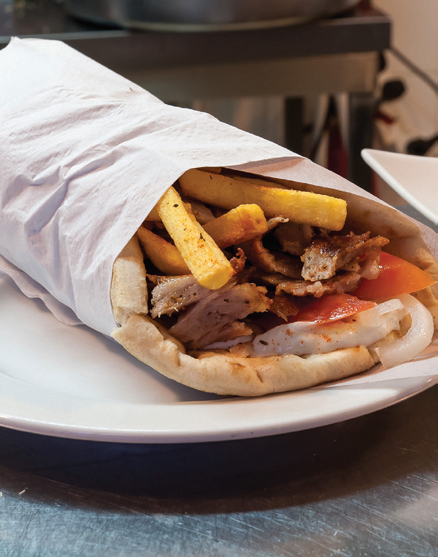 The Hellenic Eatery is a Greek alternative restaurant located on busy Crwys road of Cardiff. It is a very cosy modern restaurant with quality food and great service.